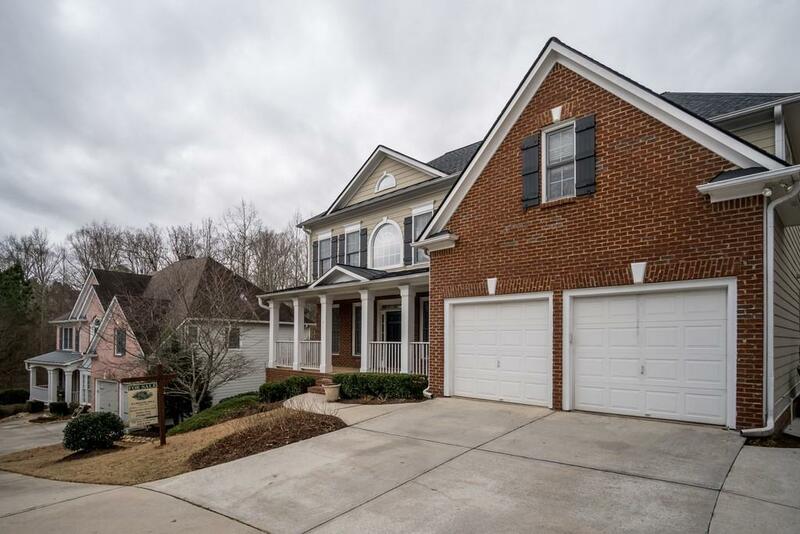 Great home in Hamilton Mill with finished basement. 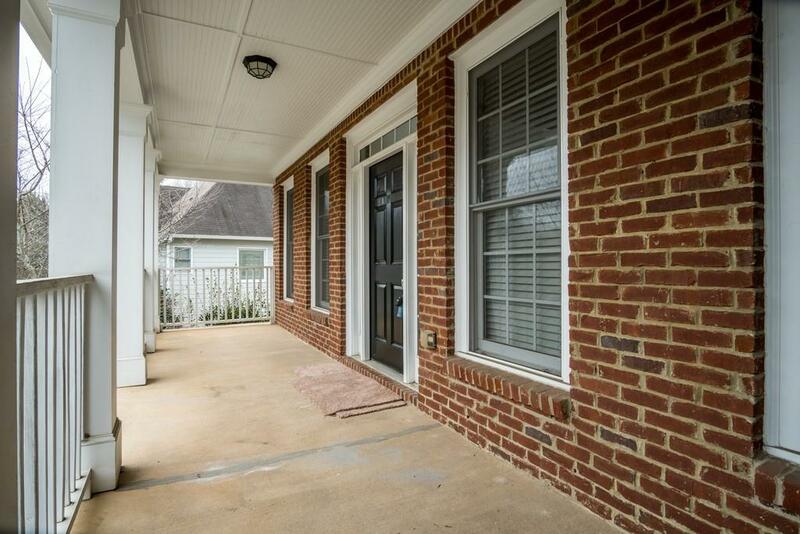 Updated kitchen includes solid surface countertops, stainless steel appliances, and hardwood floors. The kitchen opens to the family room. Separate dining room adjacent to the kitchen. Neutral colors throughout the home. Separate shower and tub in the master bath. 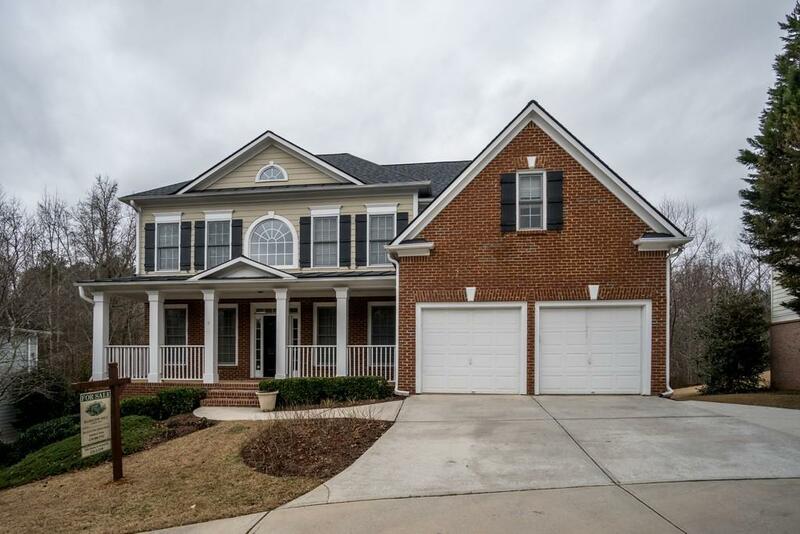 Recently finished basement includes a wet bar and coffered ceilings. Tiled secondary bathrooms and plenty of extra storage throughout the house. Large deck comes off kitchen. 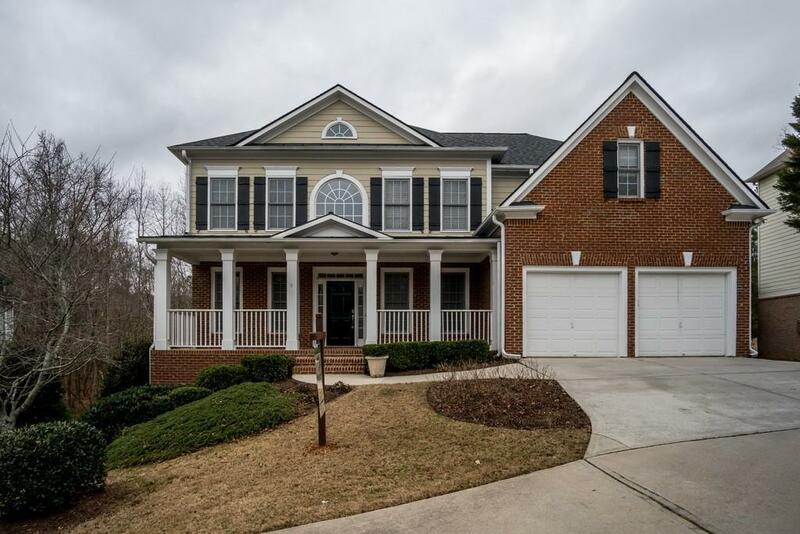 Great schools and amenities of Hamilton Mill make this home!